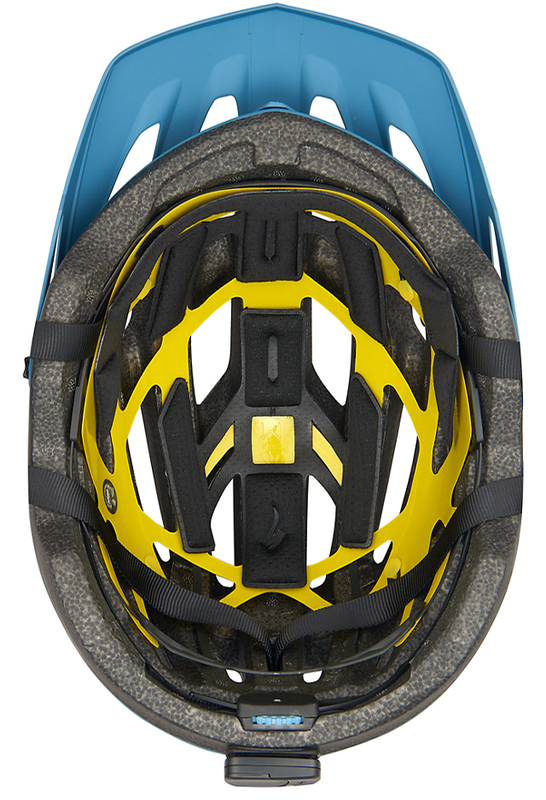 If you're riding on a mountain bike, you should always wear a helmet to protect yourself from possible crashes. 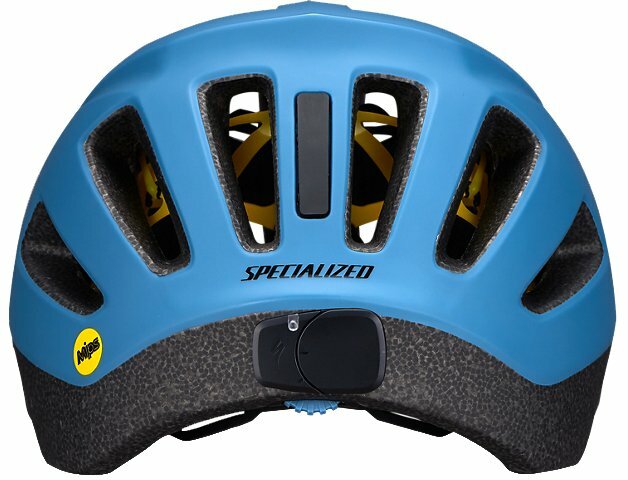 It is nearly impossible to predict when you'll crash, so it's best to always be prepared with a helmet on. 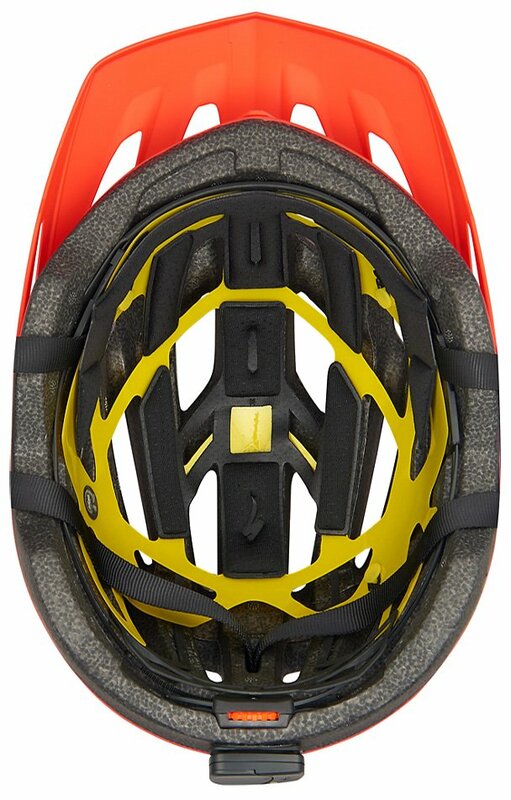 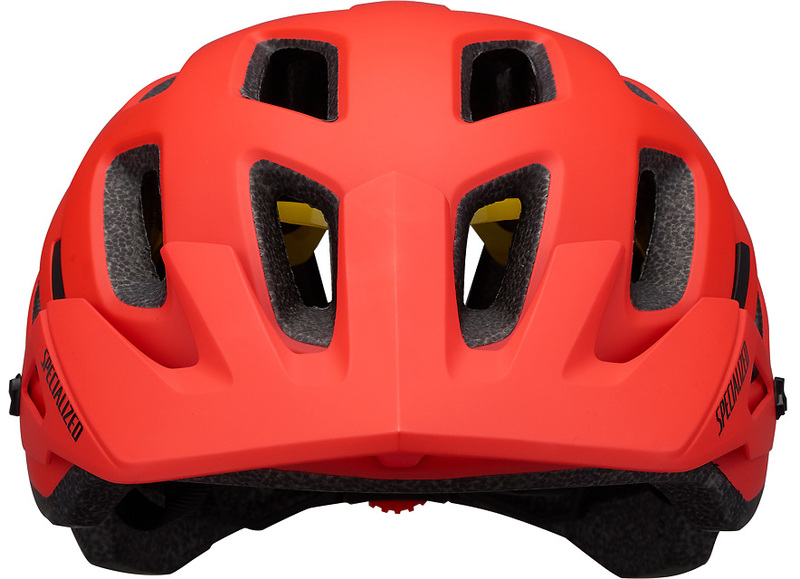 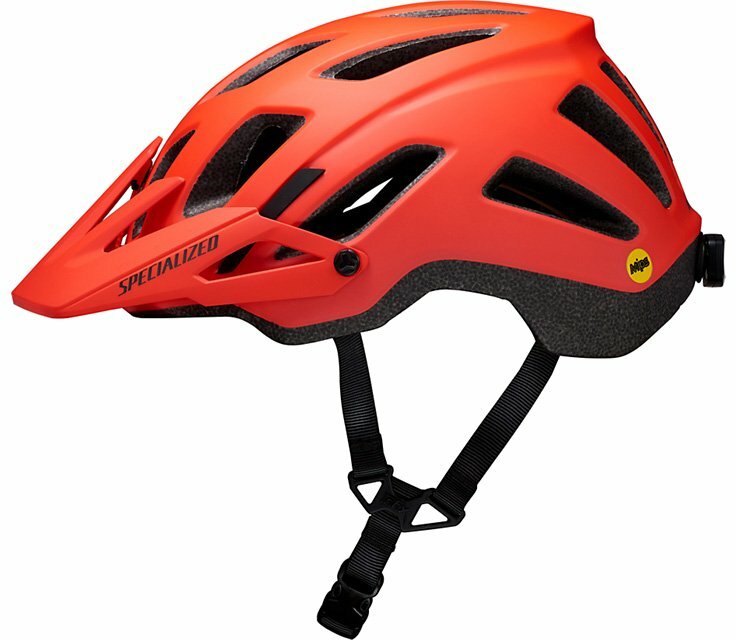 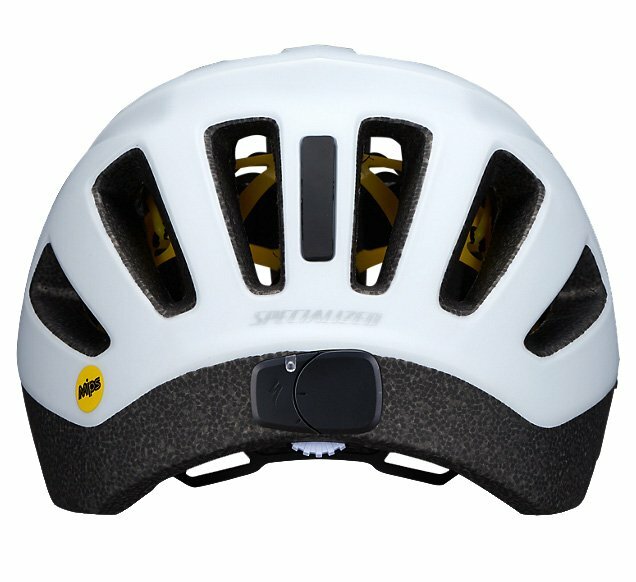 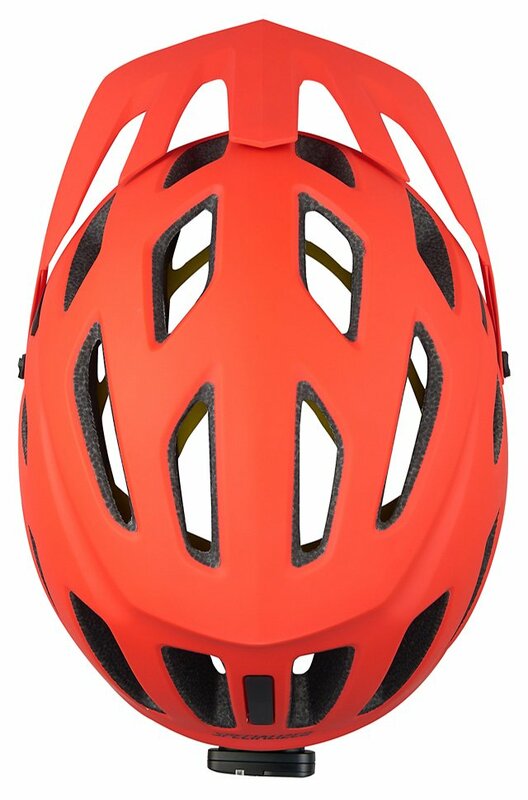 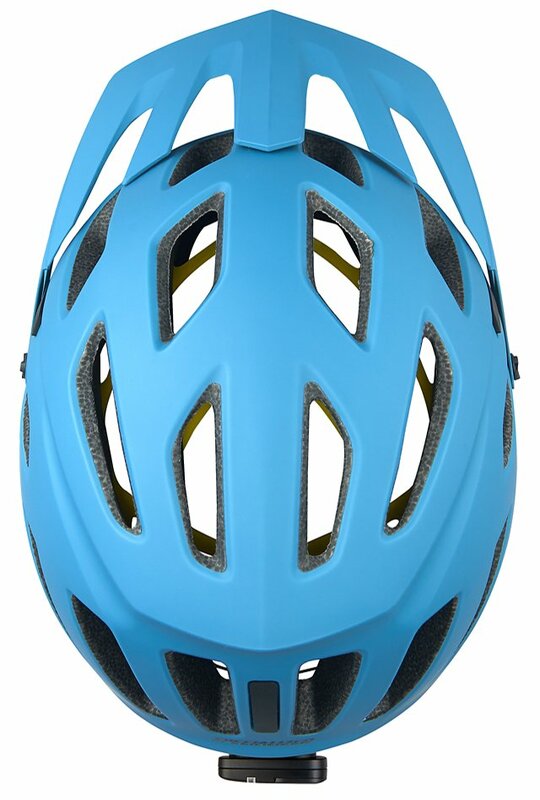 The Specialized Ambush Comp MIPS Helmet is a lightweight extended coverage helmet for trail riding. 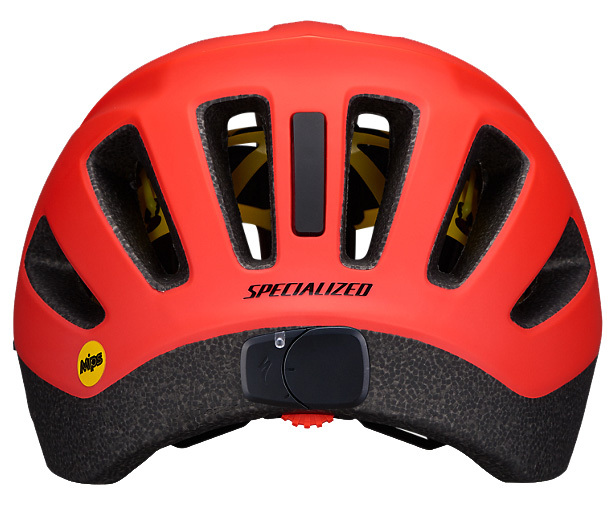 It features an integrated ANGi crash sensor that connects to your smartphone and alerts your emergency contacts when you crash. 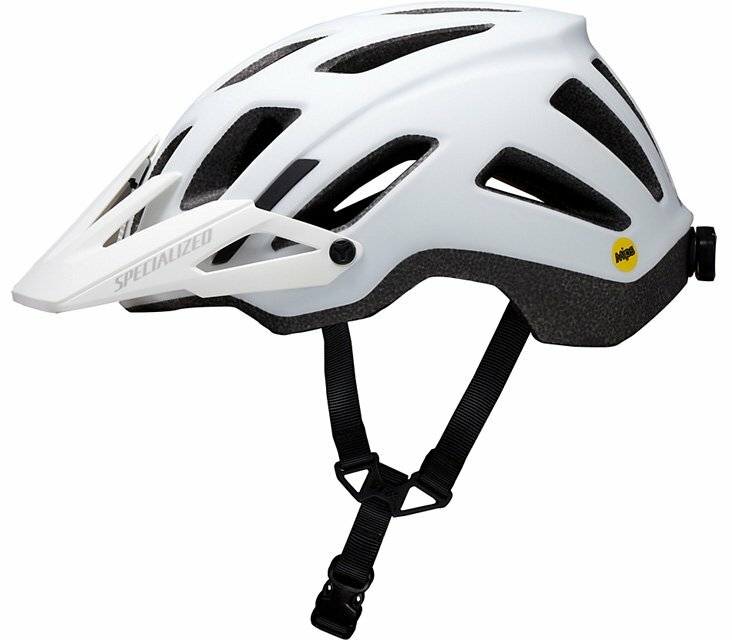 It is MIPS-equipped which helps redirect certain impact energies. 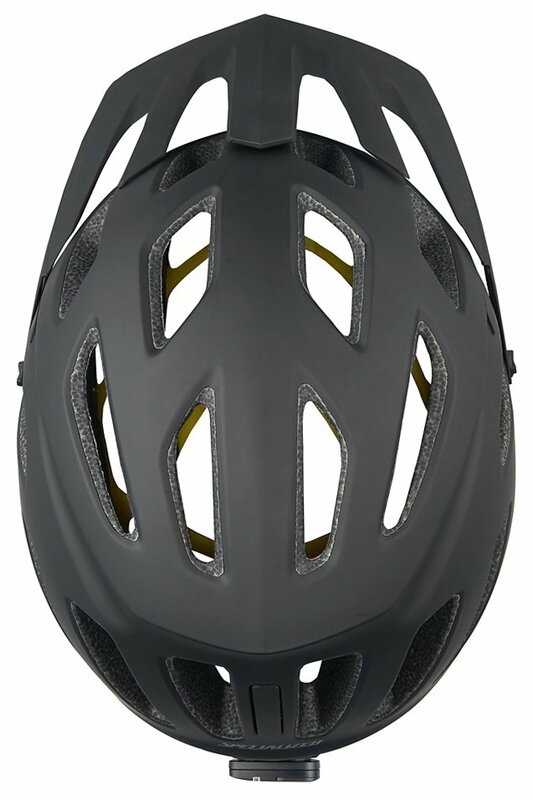 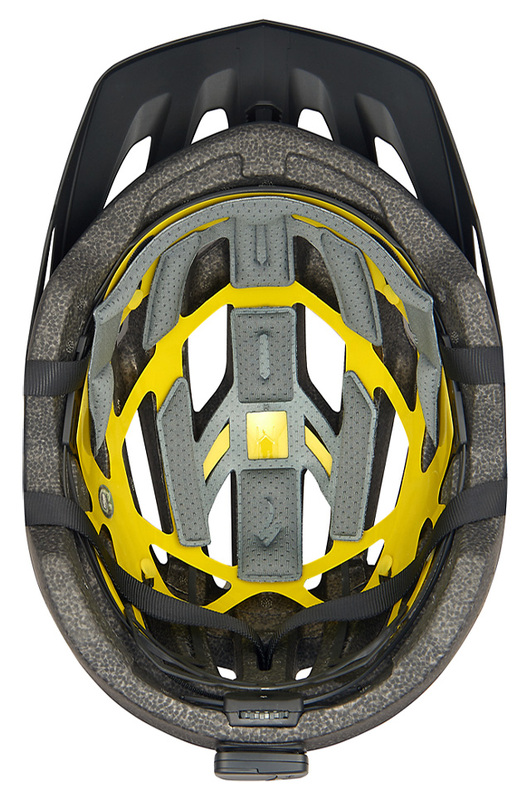 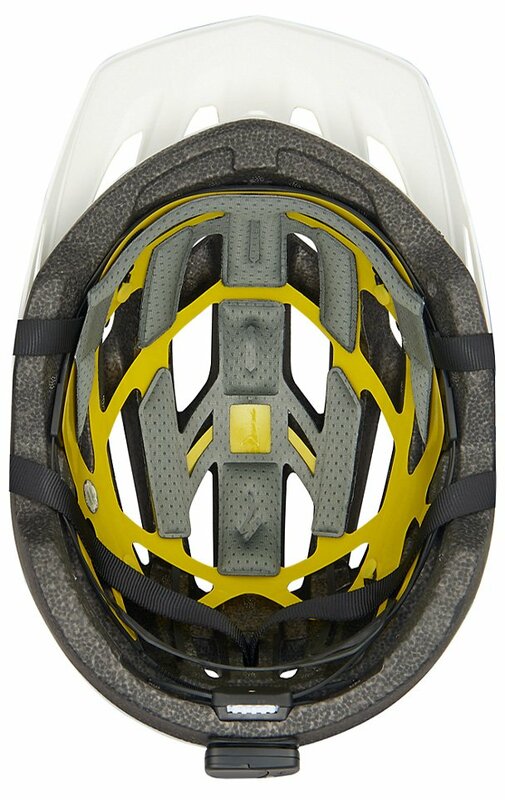 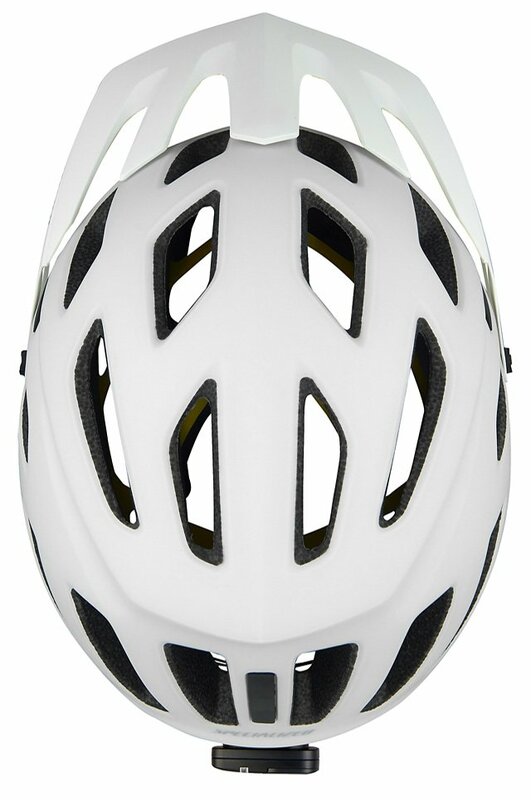 The in-molded shell improves the strength and reduces the weight of the helmet. 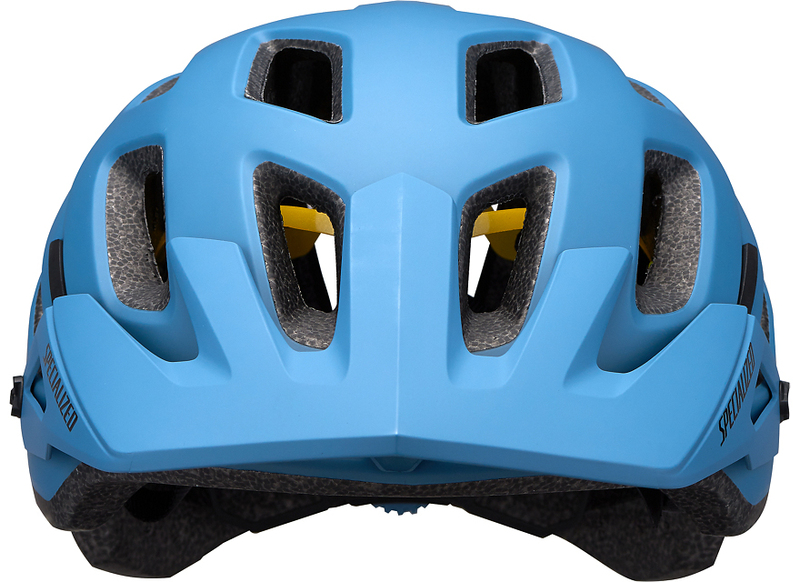 The Mindset 360 fit system makes it easy to dial in the perfect fit with five height positions and an integrated dial. 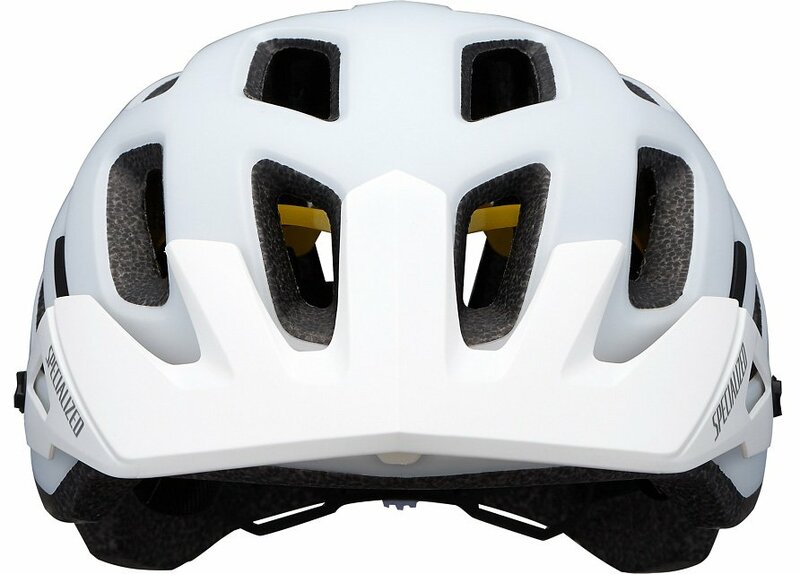 With a 4th Dimension Cooling system provides ample cooling in warm weather and the extended coverage on the rear adds protection and durability. 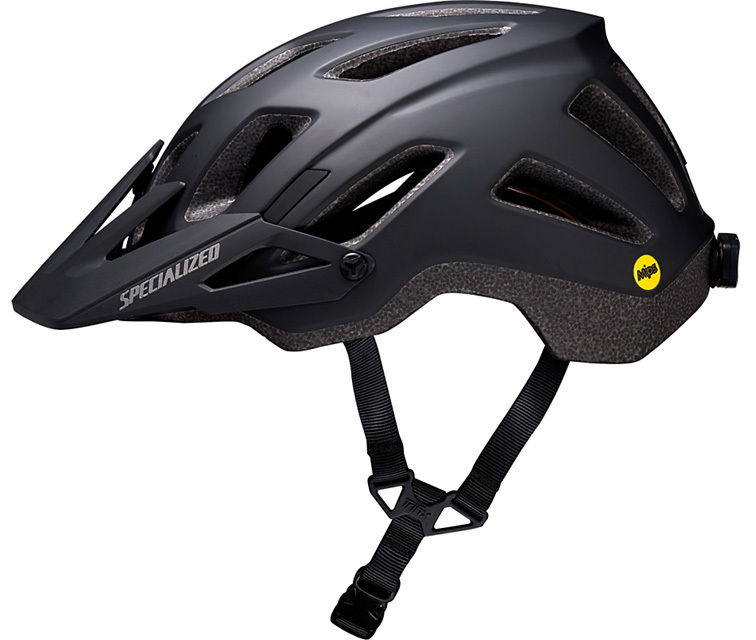 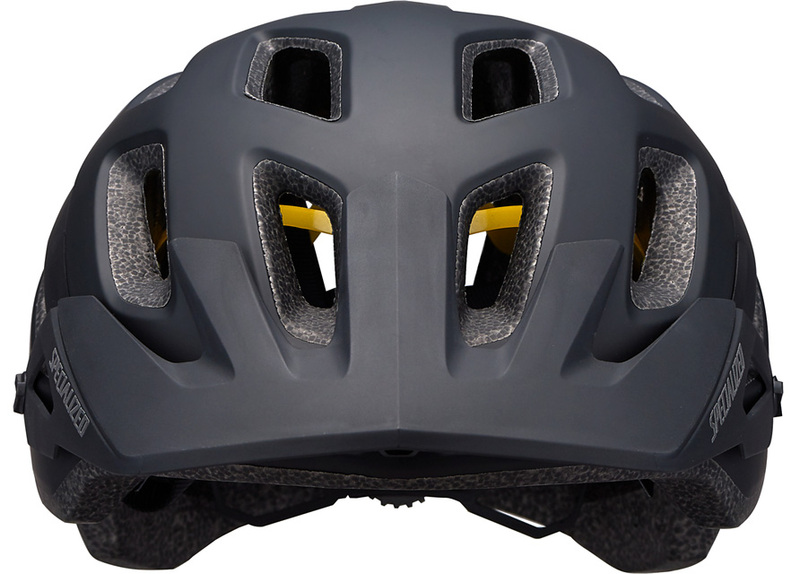 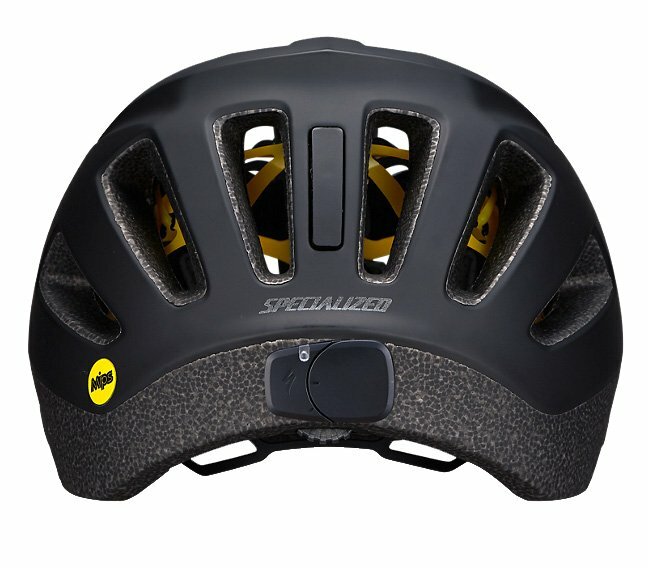 If you're looking for a great trail helmet with maximum protection, then you'll love the Specialized Ambush Comp MIPS Helmet. 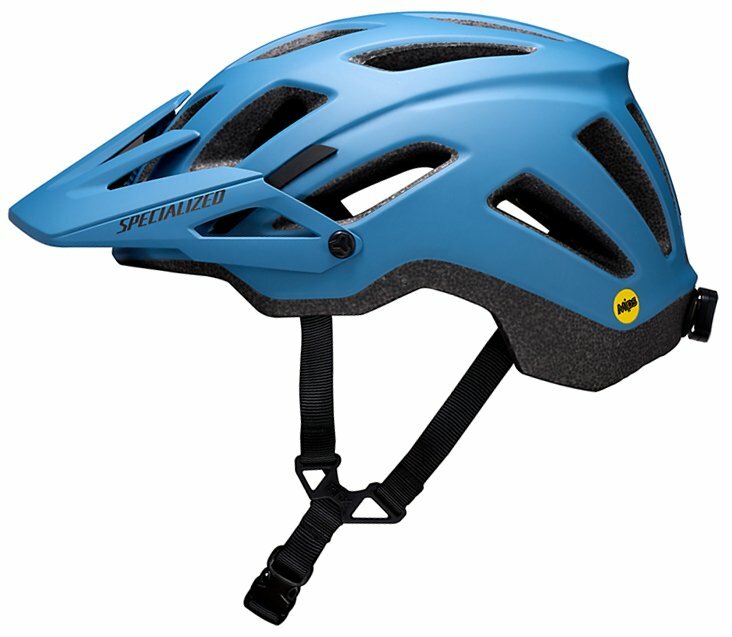 20 - 22" 21.25 - 23" 22.5 - 24" 23.25 - 24.75"